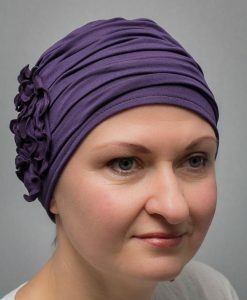 Violet is the newest addition to our women’s head scarves category. 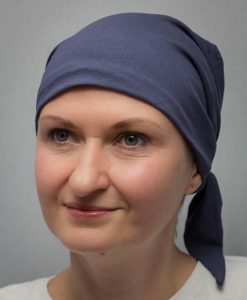 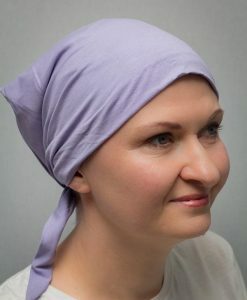 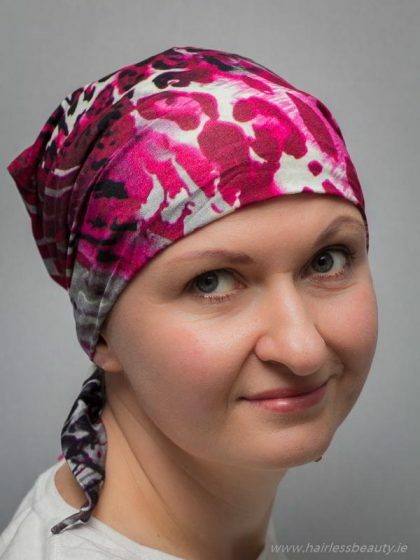 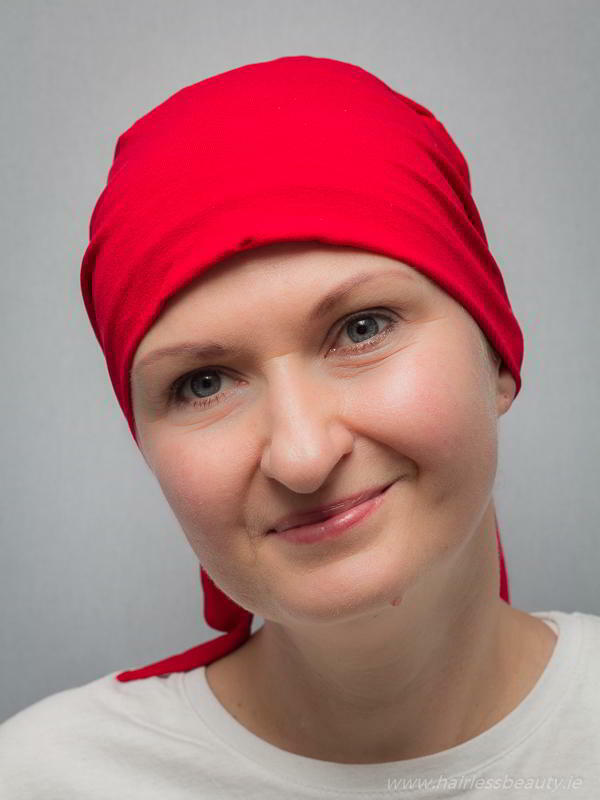 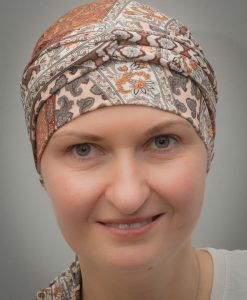 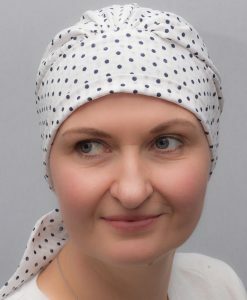 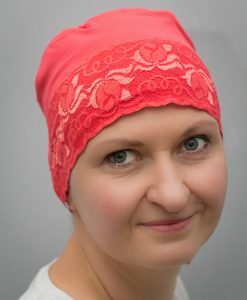 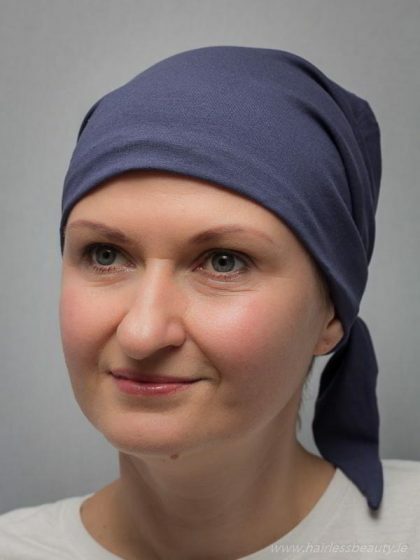 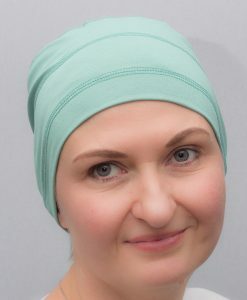 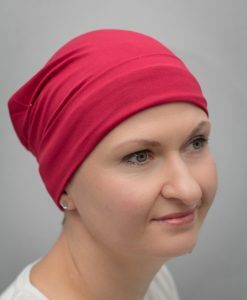 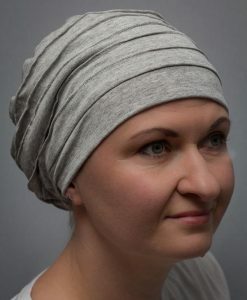 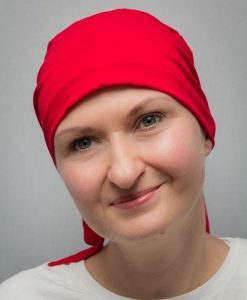 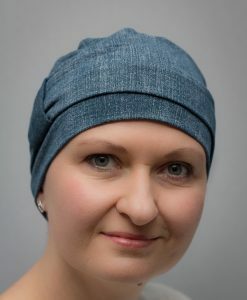 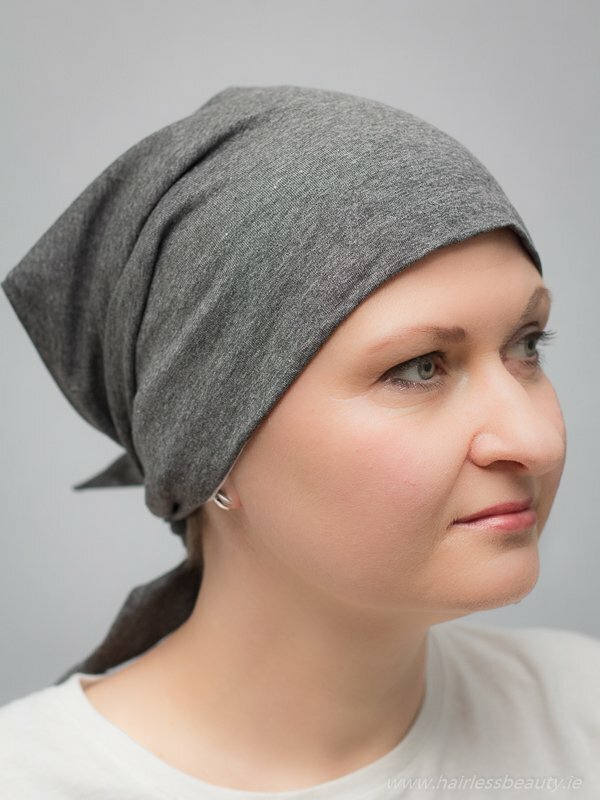 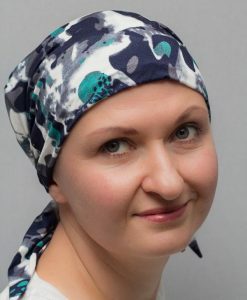 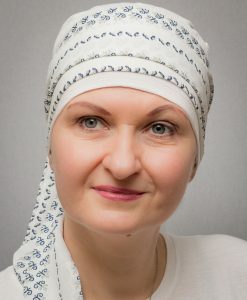 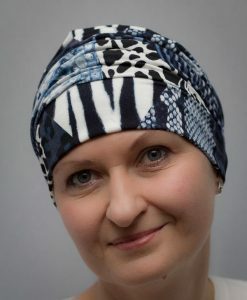 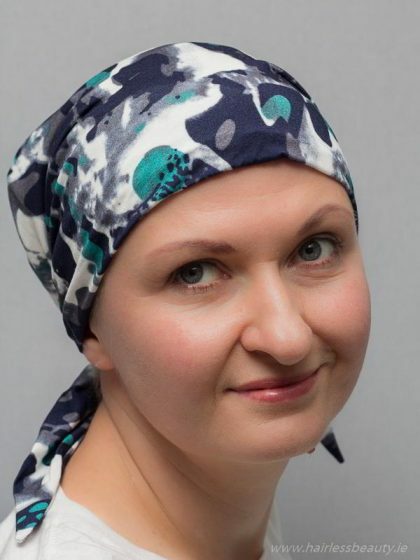 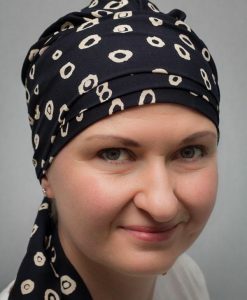 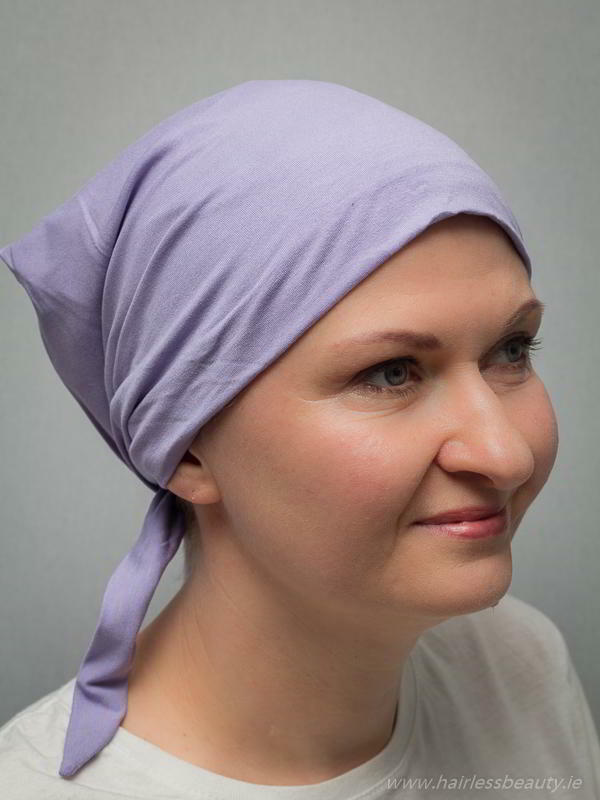 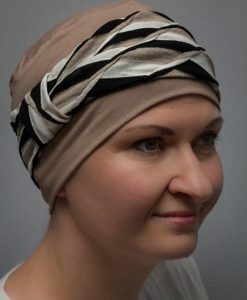 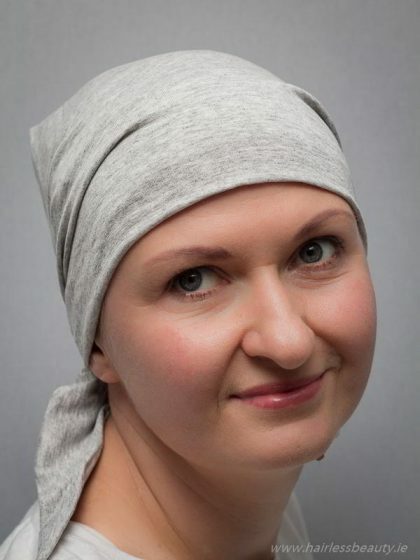 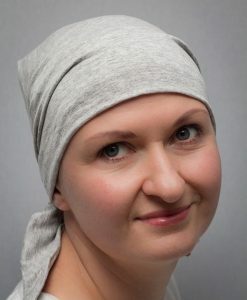 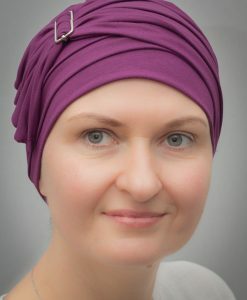 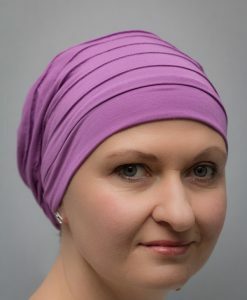 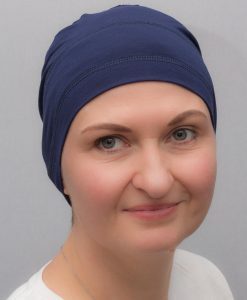 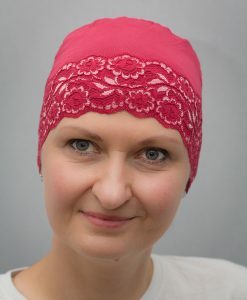 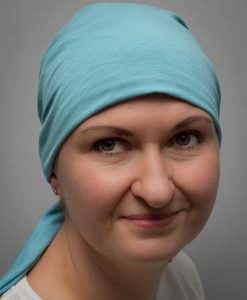 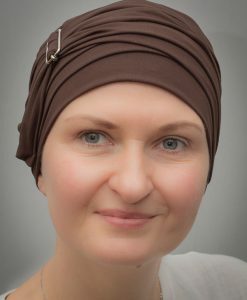 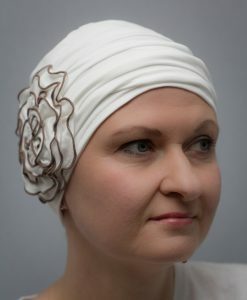 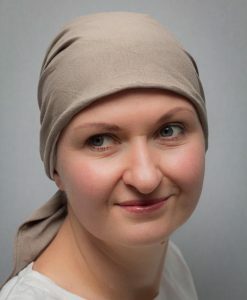 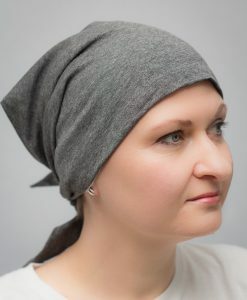 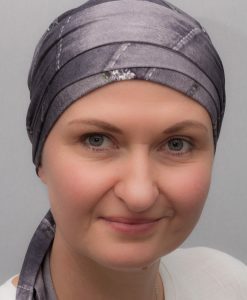 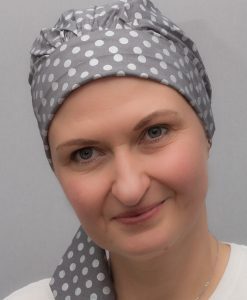 The easy to tie shape and form make it ideal for women undergoing treatment who may not feel up to intricately tying a flat scarf. 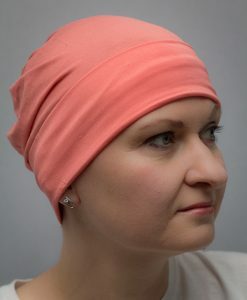 It is quite loose on the head therefore it is perfect for a sensitive skin. 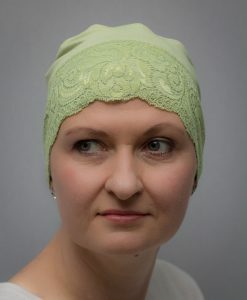 It has ribbons attached at the back ready for a quick tie.